When Samuel needed a topic for a science project, he chose to report on Lyme disease, a disease which has affected his entire family of four. 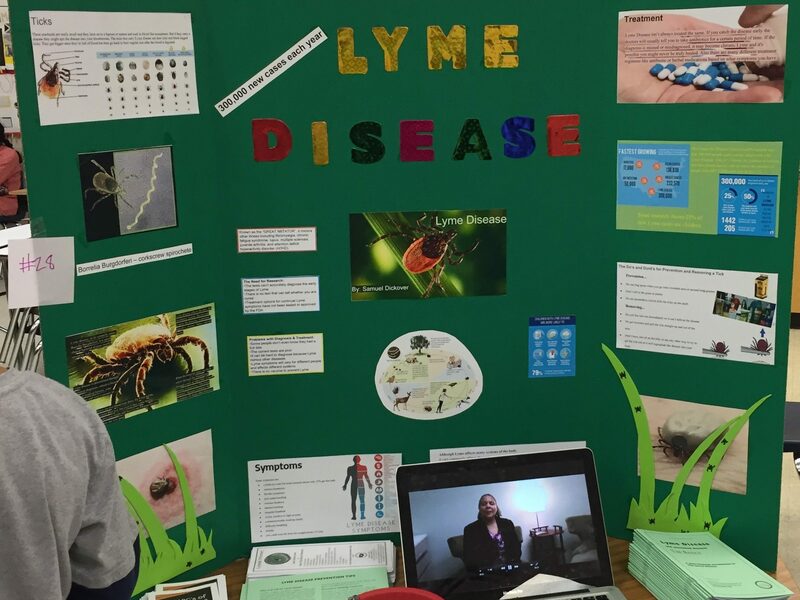 Samuel interviewed Dr. Letitia Short, an LLMD in Maryland; he hoped that by interviewing a Lyme expert, he could get more kids interested in learning about Lyme disease. Samuel’s older brother, Tyler, helped to edit the interview and add intro slides and text. But Samuel didn’t stop there; he also reached out to Doug Fearn of LymePA.org who sent him several informational booklets to handout to others. 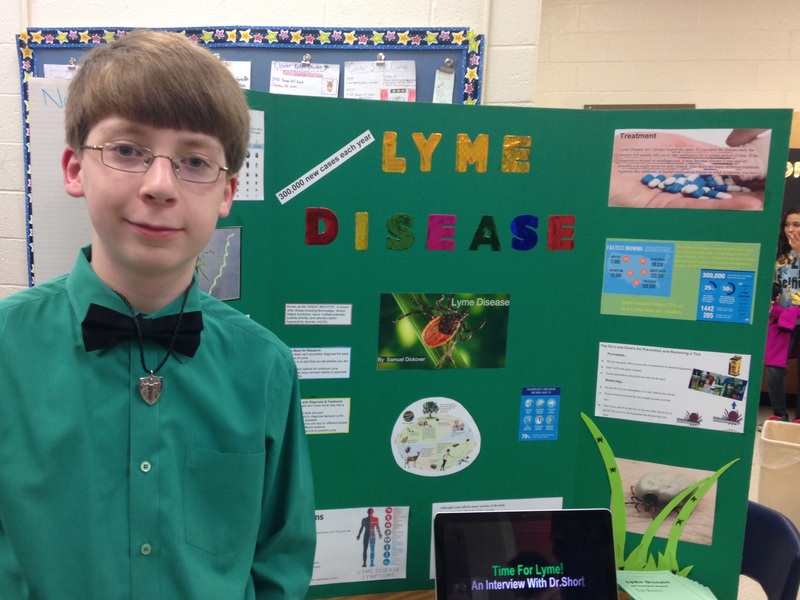 On the night of the science fair, Samuel stood by his presentation board and told as many people as he could what he had learned about Lyme disease. Samuel was pleased with the results and is looking to reach as many kids as possible!